I would like to start this year by wishing you a happy and healthy 2019 and by thanking you for your continued loyalty to our solutions and systems. 2018 has been a rewarding year in many ways, but we are particularly proud that more clients than ever have experienced movement thanks to our actuators. That means more independent people with greater mobility, more ergonomic support in working environments and more automated, maintenance-free, turnkey solutions. When developing a new linear solution, our engineers consider all sorts of specifications regarding reliability, safety, durability, appearance, comfort and energy efficiency. We take even the smallest technical challenge very seriously, and every achievement is the result of careful study and teamwork. This is why our sales have been rising continuously across Europe and the US. 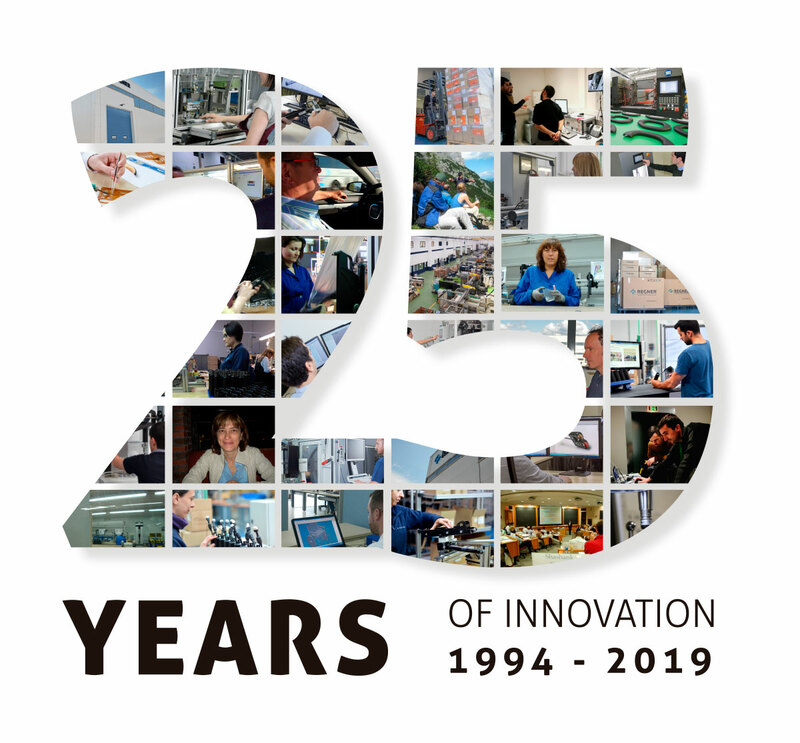 We are naturally very pleased with this business development, especially because we celebrate 25 years of success this year by delivering innovative solutions. This is definitely something that we are very proud of, and we are excited about what we have achieved so far, and also about what is yet to come. We are committed to achieving greater quality for our products and to improving our infrastructures. The many measures we are already working on include getting involved in more and more research projects focused on custom-made control motion systems, delivering a new website and an online shop which will now also address German-speaking countries like Switzerland, Austria, and Germany, as well as employing more professionals—notably in electronics and computer science engineering—to join our team. We will do all we can in 2019 to keep providing the smooth movement and reliable services that REGNER® customers are used to. Once again, our best wishes for a great 2019, and we hope you keep experiencing movement with us!